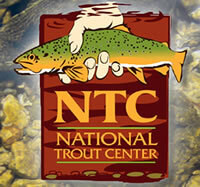 The Root River offers trout fishing, as seen on Northland Adventures and ESPN-TV, Browns, Brookies & rainbows. It’s also one of the top 10 trout waters in the Midwest by “Outdoor Life Magazine.” Preston has some of the finest trout streams in the state. Three fishing platforms provide access to trout fishing in Camp Creek just outside of Preston. 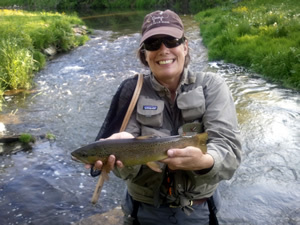 Brown Trout are the best suited to the southeast streams. Also, some small southeast tributaries support Wild Brook Trout, while other streams are stocked with Brookies. 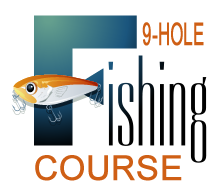 There are many species of fish inhabiting the river including: Brown, Rainbow and Brook Trout, Small Mouth Bass, Channel Catfish, Rock Bass, Sunfish, Crappies and Rough Fish. The Root River supports over 40 species of birds. It is quite common to see Blue Herons, Egrets and Wood Ducks moving about the river’s edge. Raptors in the area include Red-tailed Hawks, Osprey, Turkey Vultures and Bald Eagles. 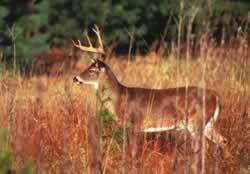 Hunters love the wooded hilly area as the wooded shores and farm land harbor other animals such as White Tail Deer, Wild Turkey, Pheasants, Partridge, Grouse, Gray Fox, Red Fox, Coyotes, Raccoon’s Woodchucks, Squirrels, Weasels, Badgers and rabbits.